Local schools will participate in the Academy Outdoors Shootout from 9 a.m. to 4 p.m. Saturday, March 4, at Leggett & Platt Athletic Center at Missouri Southern State University. This year’s archery tournament is sponsored by Missouri Southern, Academy Outdoors and American Whitetail. The Carl Junction, Carthage, Joplin and Sarcoxie school districts – which comprise the SW Missouri Archery Alliance – are co-hosts. Registration is still underway. Up to 30 local schools are expected to take part. Elementary, middle- and high-school divisions will be included, along with individual competitions. Competition will include Bullseye and 3D. Individual awards include medals and prizes, $250 gift cards for top overall female and male shooters and team trophies. Scholarships will be provided by Franklin Technology Center. The public is invited to attend at a cost of $5 per person. Chelsi Leggett, Carl Junction High School physical education/archery coach, says more than 250 students are registered for the 3D competition, with 800 expected to take part in the Bullseye competition. Teams achieving sufficiently high scores will move on to the state tournament in Branson on March 24-25. The national competition will take place in Louisville, KY, in May. 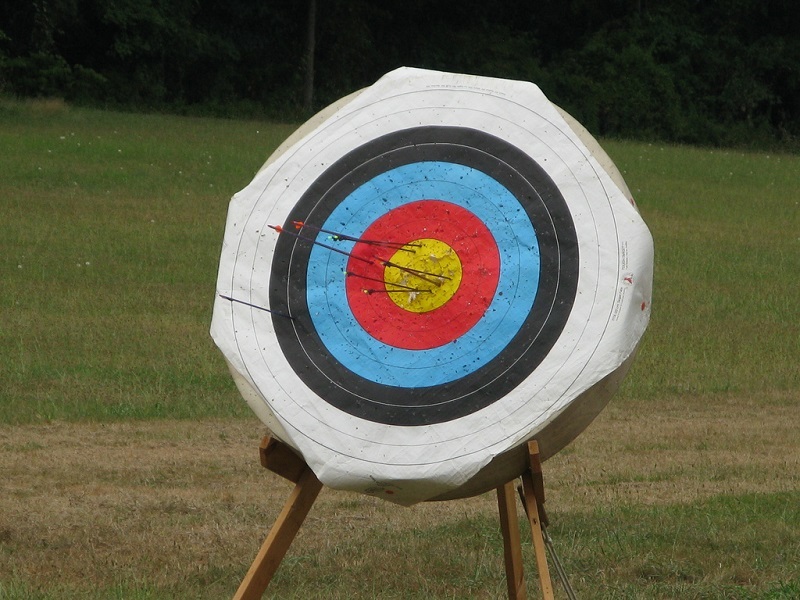 Leggett says local archery efforts are an outgrowth of the National Archery in the Schools Program (NASP), and students of all ability levels are taking part.